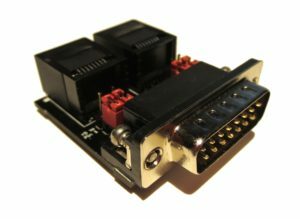 The GPIO Breakout Board for Axia was designed to provide an easy breakout for the five open collector inputs and outputs of a standard Axia GPIO port. 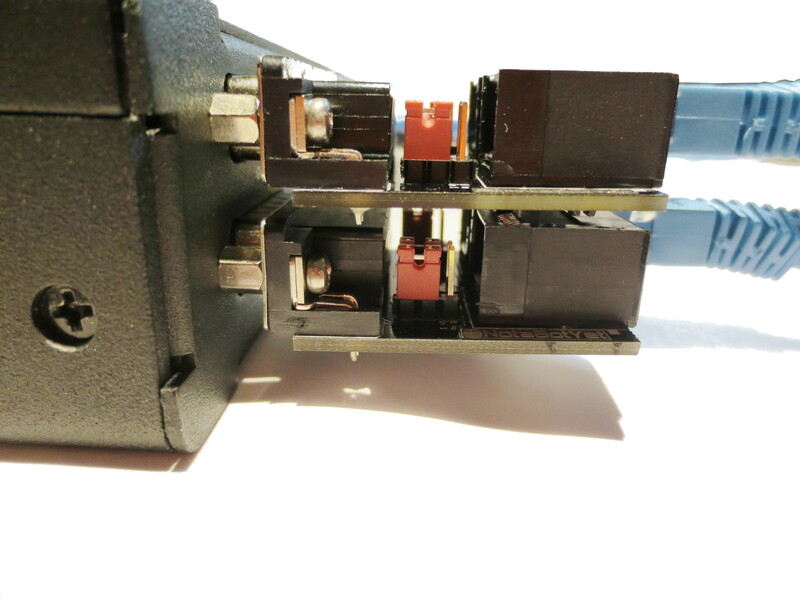 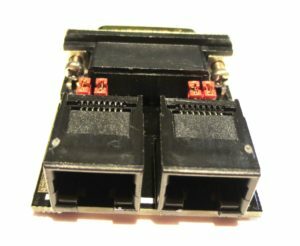 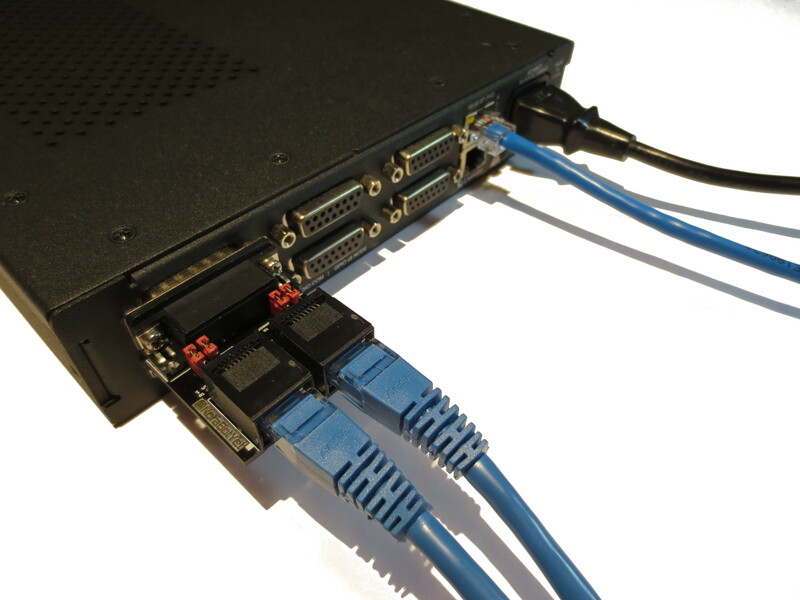 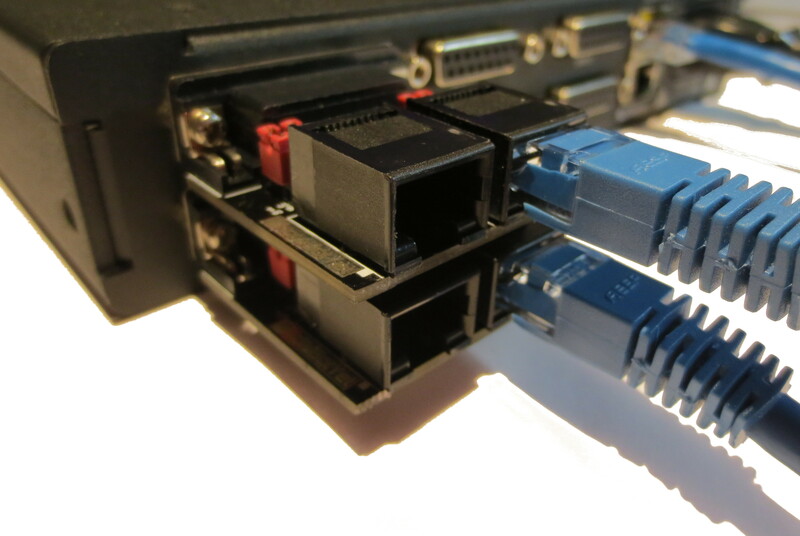 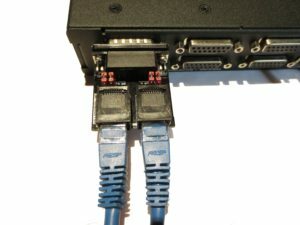 Use of Category 5 and 6 wiring and RJ45 type connectors is a much faster and efficient way of connecting equipment within a broadcast plant and this device eliminates the need for soldering to a 15 pin DSUB type connector. 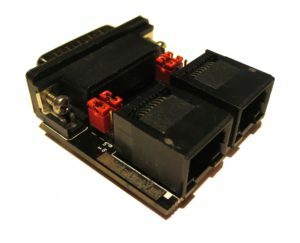 In addition, in modern wiring plants, Category 5 and 6 cables are usually already in place or can be easily put in place, meaning this device can allow utilization of existing wiring infrastructure for the transport of GPIO signals. 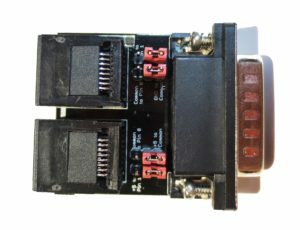 Inputs and outputs are available on a convenient RJ45 connector allowing the use of standard Cat5/6 wiring to transport GPIO control within your plant. 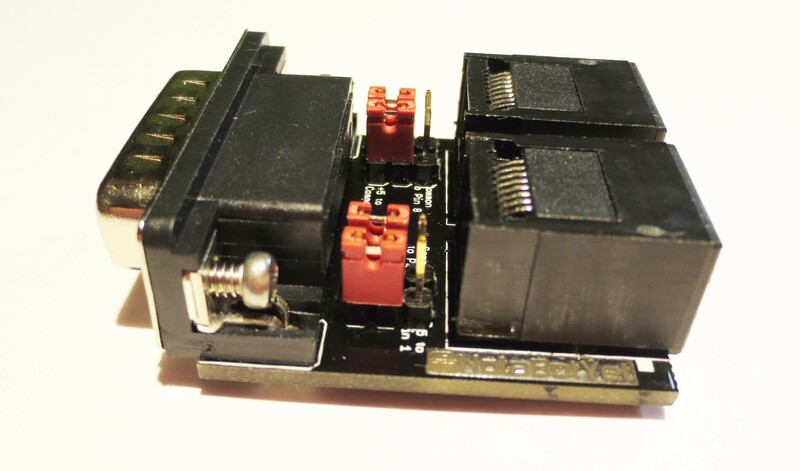 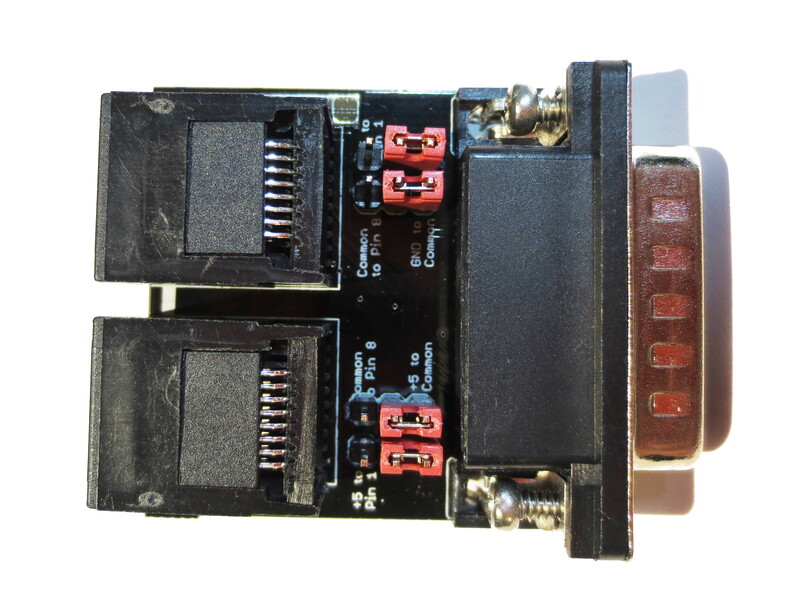 There are jumpers on this board that allow for common configurations and simplification of standard GPIO wiring and also allow common returns and supply voltages to be available directly on the RJ45 connector if needed for advanced GPIO needs.